Real Food Reviews: Wakadori Jidai Naruto Honten (若鶏時代なると本店), Hokkaido - Finger Licking Good Fried Chicken! Our next stop saw us at Otaru, a rather touristy area and home to the famed Shiroi Koibito (白い恋人) factory and the Otaru Canal. 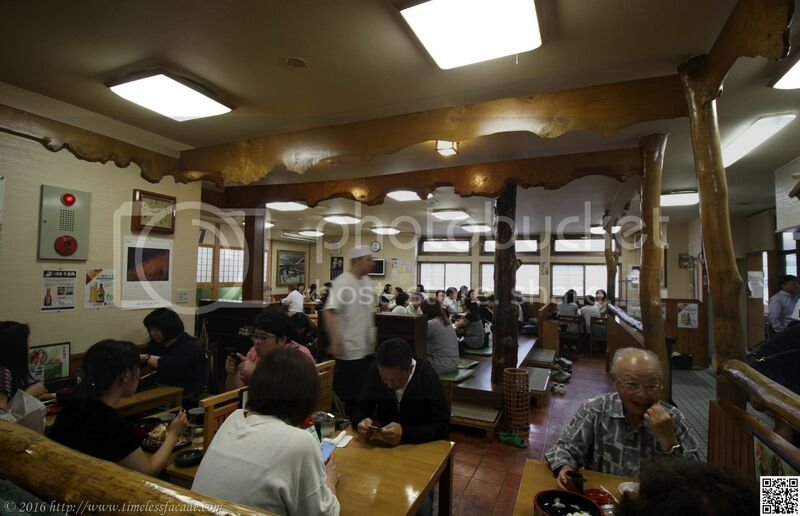 But first, lunch at Wakadori Jidai Naruto Honten. 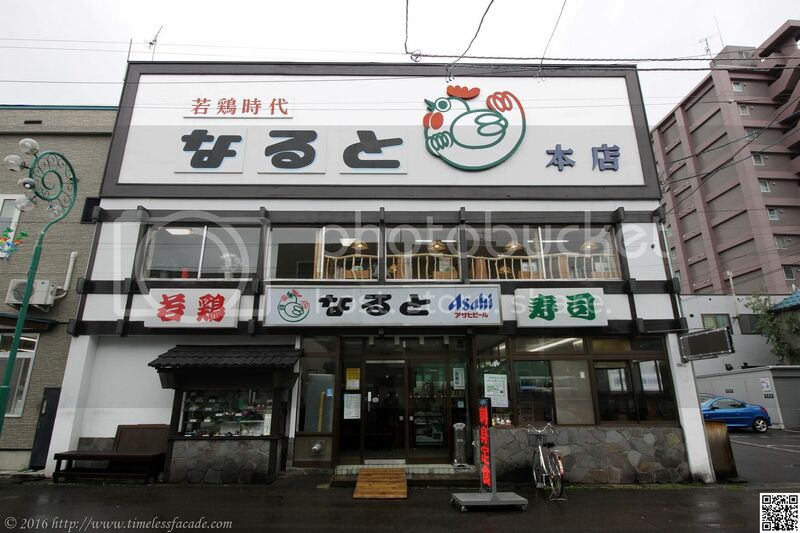 This fried chicken place is very popular with locals and parking (just down the road) is extremely limited. We were lucky to be accorded a seat without much of a wait even though the place seemed really packed (there was a long queue out at the door after we were done though and the place has 2 levels of seating). There is a lunch special for the fried chicken ($1K JPY for the base set and $1.5K JPY if you want your chicken with Sushi etc). Basic English menus are available but don't expect much. Minimal English is spoken as well so we had to resort to some pointing and gesturing. Place your order at the counter with your table number, make payment and wait for your food to be served. Now here's the thing. 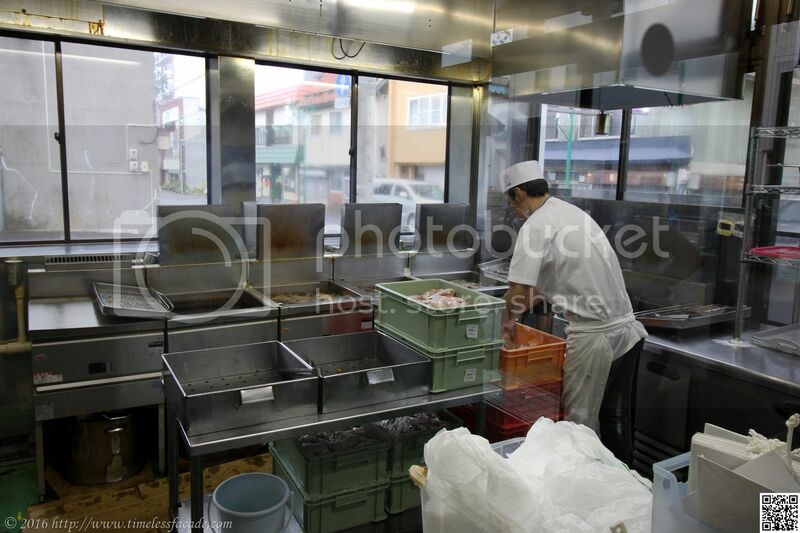 Why would people eat fried chicken in Hokkaido, which has an abundance of fresh seafood? 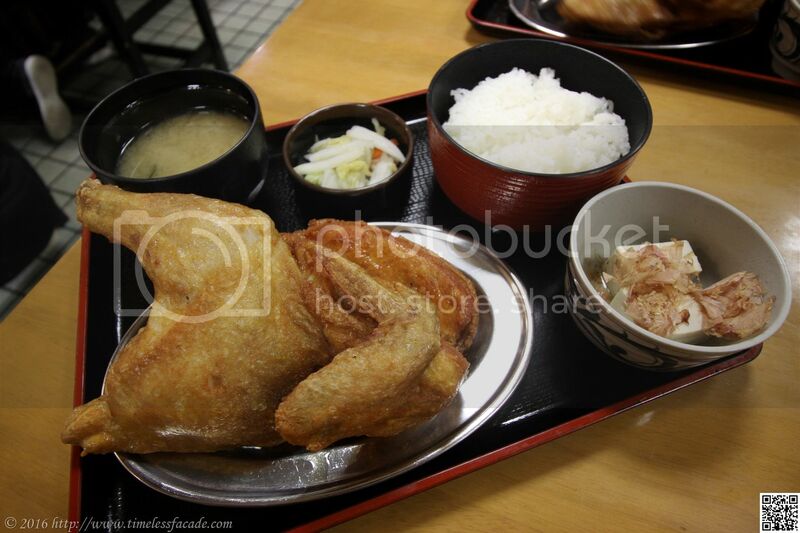 Personally, fried chicken is comfort food and Wakadori's rendition is simple yet delicious. Fresh chicken very well seasoned and deep fried till crackling crisp on the outside yet succulently tender on the inside. Nary a trace of blood on the chicken and no lingering or rancid oil taste as well. This is the true definition of finger licking good! What can I say? 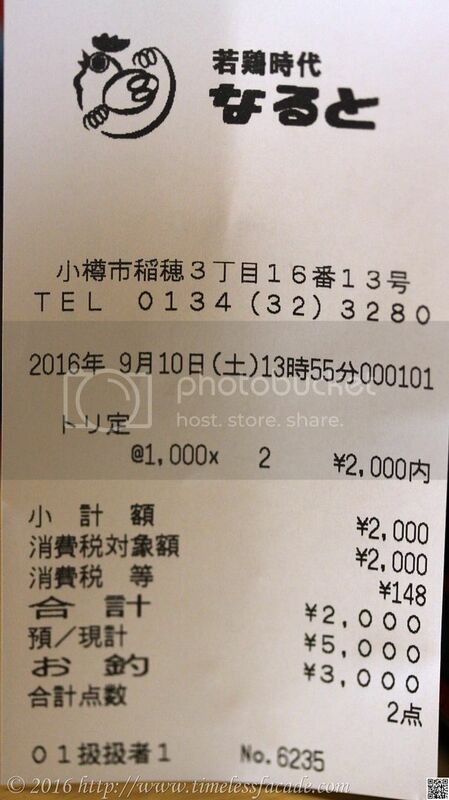 $2K JPY (~SGD 27 at time of conversion) for 2 set lunches is absolutely value for money by Japan's living standards, even if it's for something as mundane as... fried chicken.